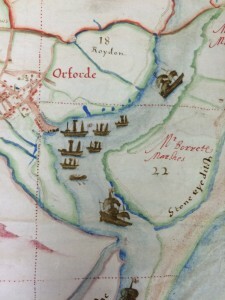 Broadcast on 10 April Lesley talks to Steve Gilbey about Mapping Suffolk’s Stories project. 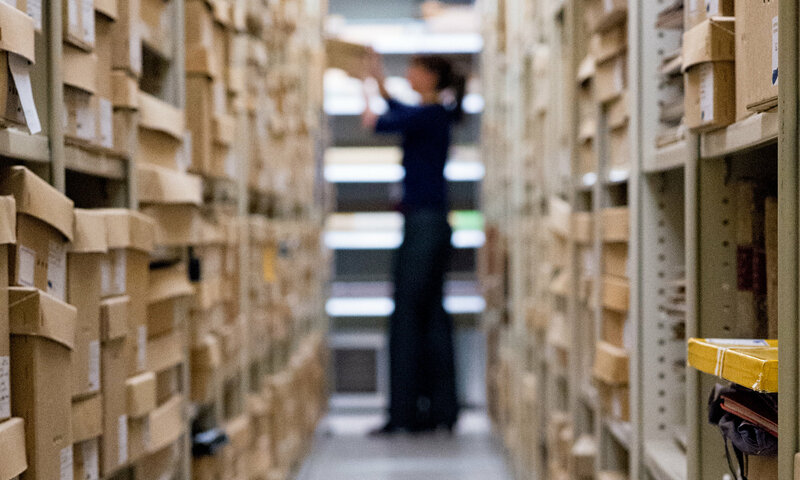 This project recognises the national and international relevance of the Record Office’s collections. It will use the engaging nature of historic maps as a starting point for uncovering the unique stories about the people, places and events of our county, often hidden in the archives. The programme will see the Record Office, aided by the University of Suffolk and a group of teachers, working alongside communities to explore and promote their local heritage to new regional and national audiences. Some groups will focus on the initial stimulus of historic maps; others in the same locality (including schools) will use the maps and new research to learn more about where they live and create contemporary responses to it. The project’s results will be available to national audiences through an exciting, interactive mapping feature. Mapping Suffolk’s Stories will act as the template for a new way of working for the Record Office – delivering outreach and education “out there” in communities, rather than just relying on activities delivered in branches. It is hoped that the Hold will play a pivotal role in this project. Next PostNext 3D Model of ‘The Hold’ on display!